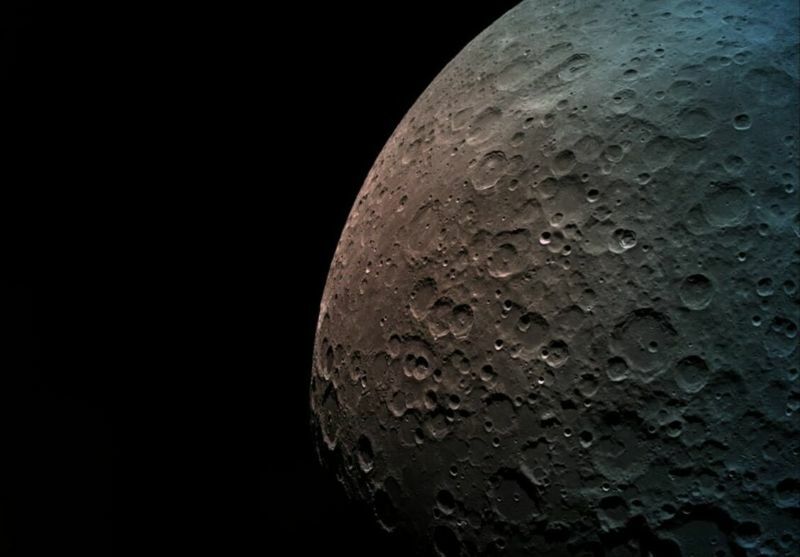 For SpaceIL, the big goal with Beresheet is simply to survive the descent and make a soft landing on the Moon. To safely touch down, Beresheet’s on-board engines must arrest the vehicle’s lateral speed from about 6,000km/hour (with respect to the Moon) to zero. This will be done autonomously, and the spacecraft will use sensors to determine its location and altitude in relation to the Moon’s surface. Thursday’s landing attempt comes as NASA has asked several US companies—some of which were also competing in the Lunar XPrize—to develop the capacity for small landers to deliver science experiments to the Moon. The agency would like these commercial missions to begin flying to the Moon as soon as this year, although it is unclear whether or not that goal is actually possible. NASA also recently accelerated its plans to return humans to the Moon, hoping to do so as early as 2024.